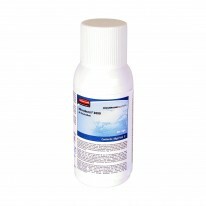 Microburst Artic ice age 12x75 ml. 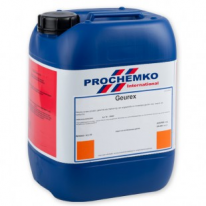 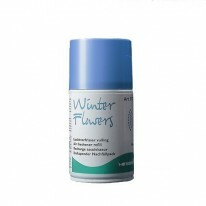 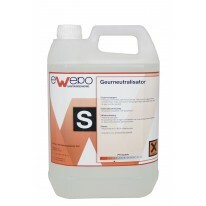 VENDOR spray Winter Flower 12x250 ml. 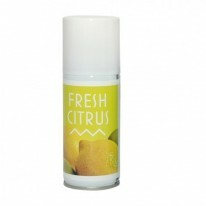 VENDOR spray Summer Breeze 12x250 ml. 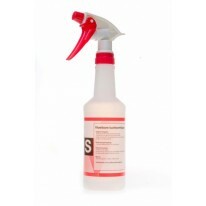 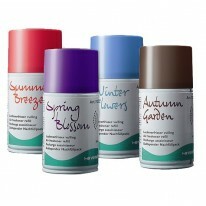 VENDOR spray Spring Blossom 12x250 ml. 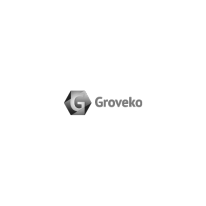 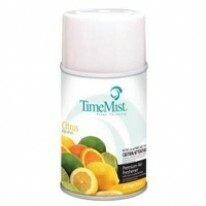 TM Micro Baby Powder Aerosol 12x100ml. 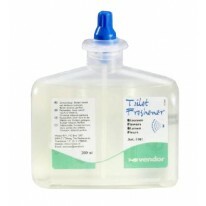 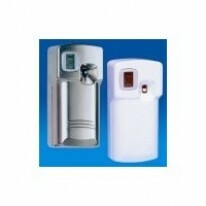 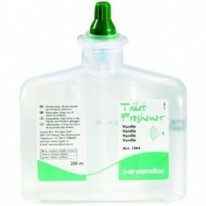 TM Classic Odour Nirvana 12 x 270 ml.